Hello everyone! 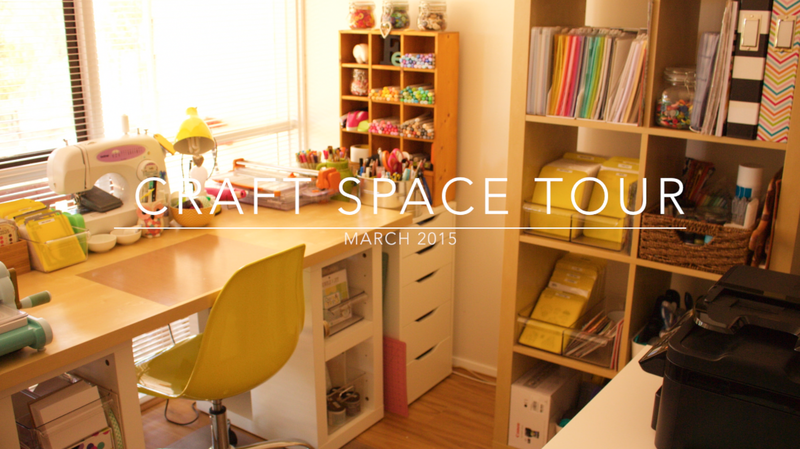 Today I finally have a video for you guys and it's a craft room tour. I posted a picture tour a while back and have been meaning to do a tour ever since. It's changed quite a bit since I did that picture tour and so I really wanted to do an updated tour. So I bit the bullet and did one. So here is the video and I hope you enjoy. I have listed all the items below using links to where I bought the product or other stores I have found that sell the same item. Most items are linked to Australian stores, some NZ stores and some American Stores. I believe I posted everything & I will get back to you. Thanks for stopping by and watching today!